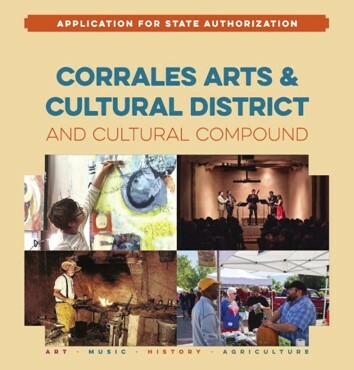 CAC could not be the success it is today without the support, dedication, and collaboration of many Corrales artists, organizations, and individuals. Collaboration creates synergy resulting in accomplishments much greater than anyone working alone. It allows for sharing of resources and access to community opportunities not otherwise available to individuals or small or new organizations. And funding opportunities may be more available by partnering up with other like-minded groups. At CAC we believe collaborations move ideas into action! Join CAC as an Arts Partner, an Artist, or a Business Partner. Your membership entitles you to promotion on this website through web-linked images of your logo or art work, and ability to post your events, upcoming shows, or classes on our events calendar. Membership in CAC as an Arts Partner shows your commitment to our arts community. CAC will promote your organization by displaying your logo that will be linked to your website. You will also be able to post your events on our CAC calendar. Membership in CAC as an Artist show your support of our unique arts community. CAC will promote your studio by displaying your logo or sample art work that will be linked to your website. You will also be able to post your events on our CAC calendar. 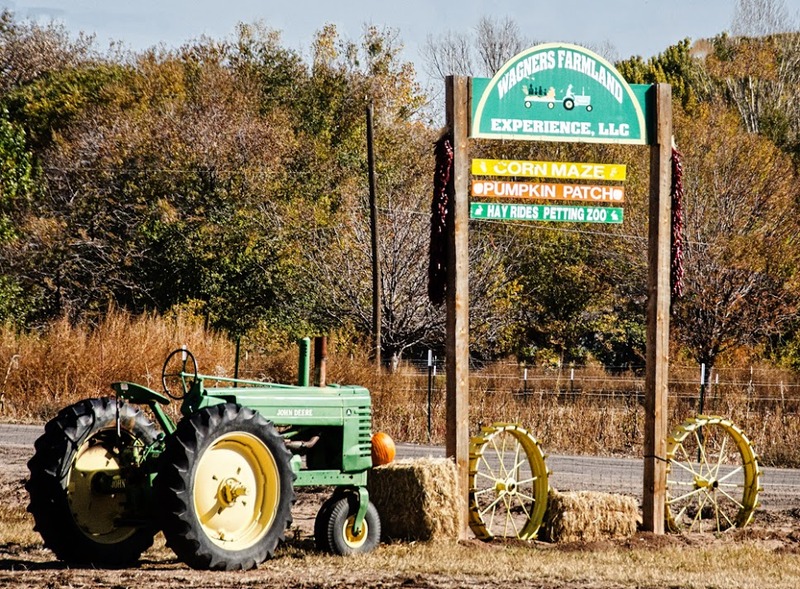 Membership in CAC as a Business shows you are a cultural leader in our community. CAC will promote your business by displaying your web-linked logo so others will know you support the arts! Artist - $55.00 (USD) Subscription period: 1 year No automatically recurring payments Individual artist in all mediums including visual, performance, writers etc. seeking promotion through CAC. 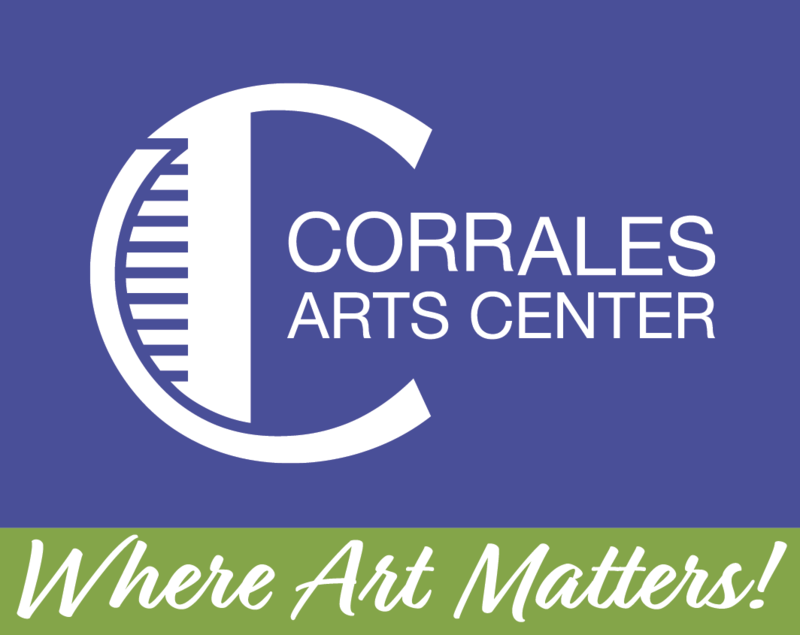 Arts Partner/Non Profit Organization - $65.00 (USD) Subscription period: 1 year No automatically recurring payments For members of the Corrales Arts Partners or other non profit organizations seeking promotion through CAC. Business - $75.00 (USD) Subscription period: 1 year No automatically recurring payments For private business seeking promotion through CAC.